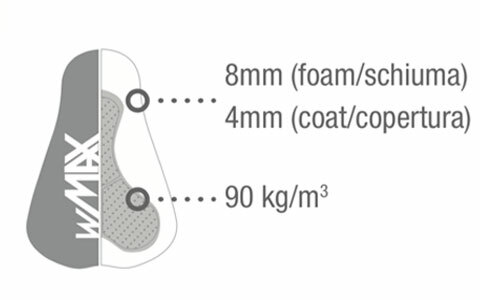 Our technologies are crucial to the performance of our garments, and we have developed proprietary chamois brands to highlight the quality and feature levels of differently specced shorts. 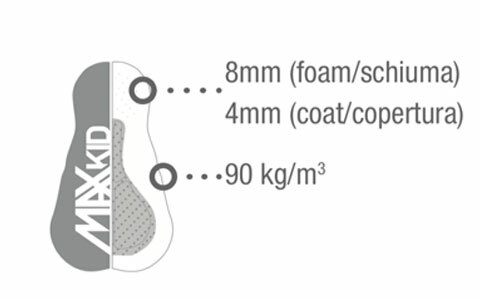 All the different Santini paddings are designed by us and are handmade in Italy using our specialist manufacturing techniques. 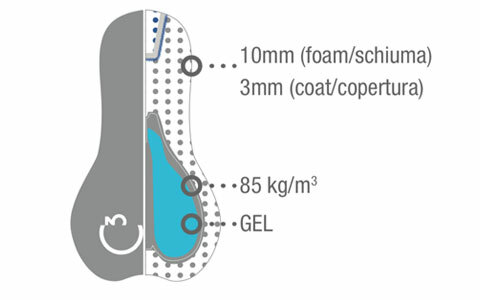 We stitch the special curves and depressions on the internal part of the chamois from the inside, so that there are no seams in contact with the skin. 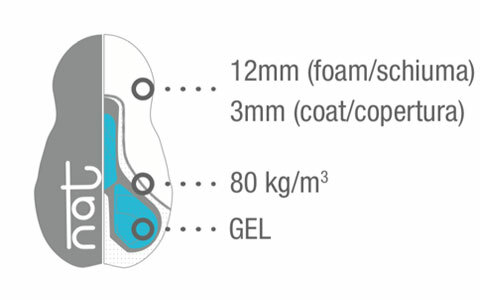 The technological evolution of the original bestseller GIT chamois with Twist Gel core, the silicone gel that absorbs shocksteadily and gradually. 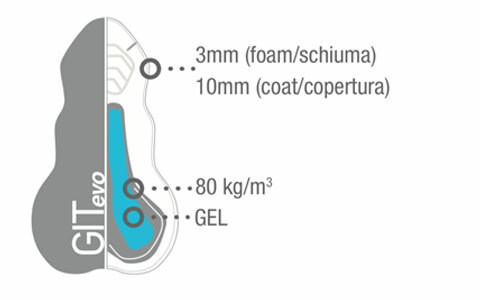 GITevo is even more performing because it is constructed with a Carving process that is able to create thicknesses without seams and sticking, reducing the weight and increasing the softness of the padding. 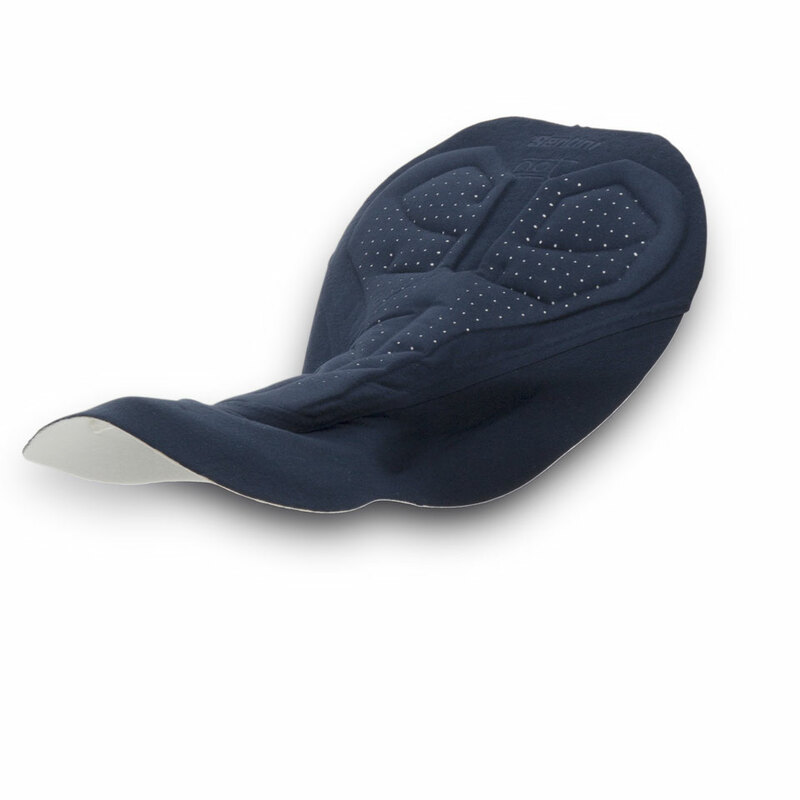 The top layer with antibacterial microfiber and depressions on the surface, offers excellent fit and freedom of movement by protecting from chafing and irritation. 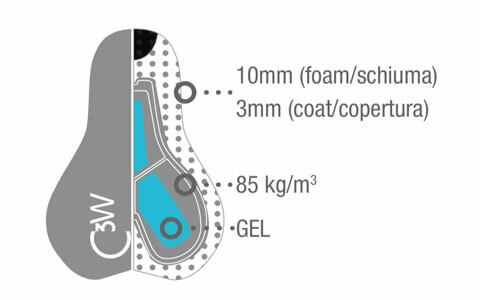 C3W is our high performance endurance chamois, designed specifically for women and ideal for long hours in the saddle. 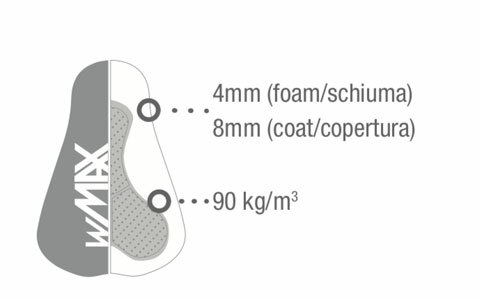 C3W is built through a new process called Carving Technology. 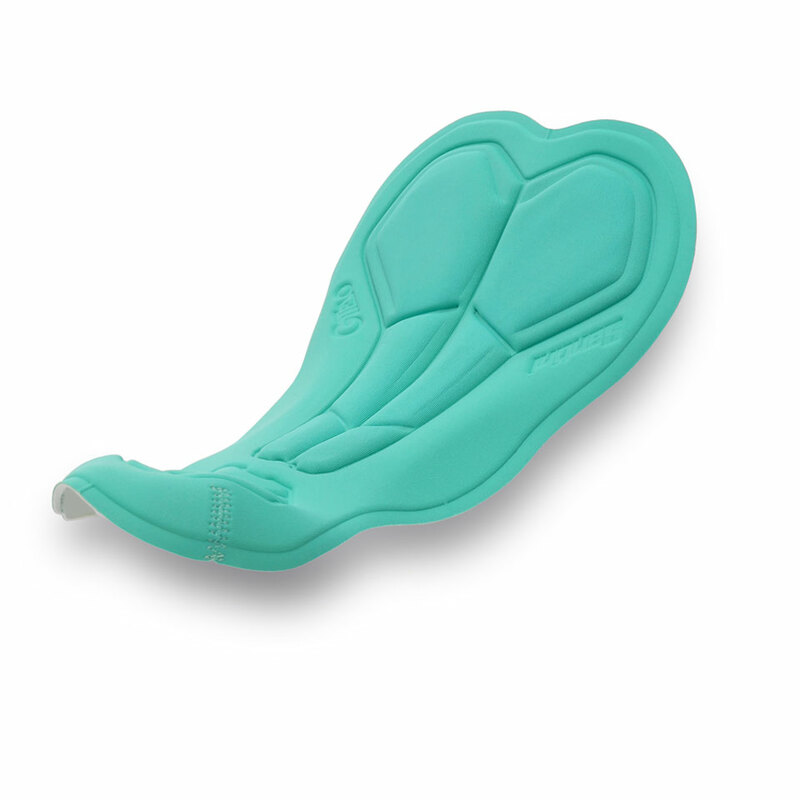 This special technique allows the pad maximum shock protection, incredible lightness, breathability, and perfect fit because it adheres better to the female shape of the body allowing freedom of movement. 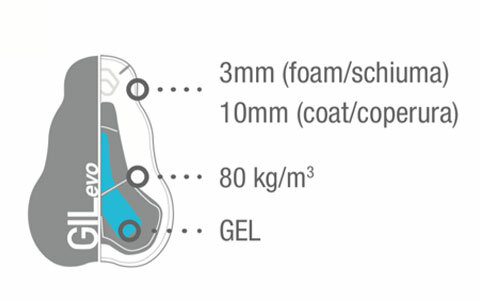 Two gel inserts positioned in the support of the bones of the ischium (sit bones) allow neutralization of vibrations when the pad is under stress. 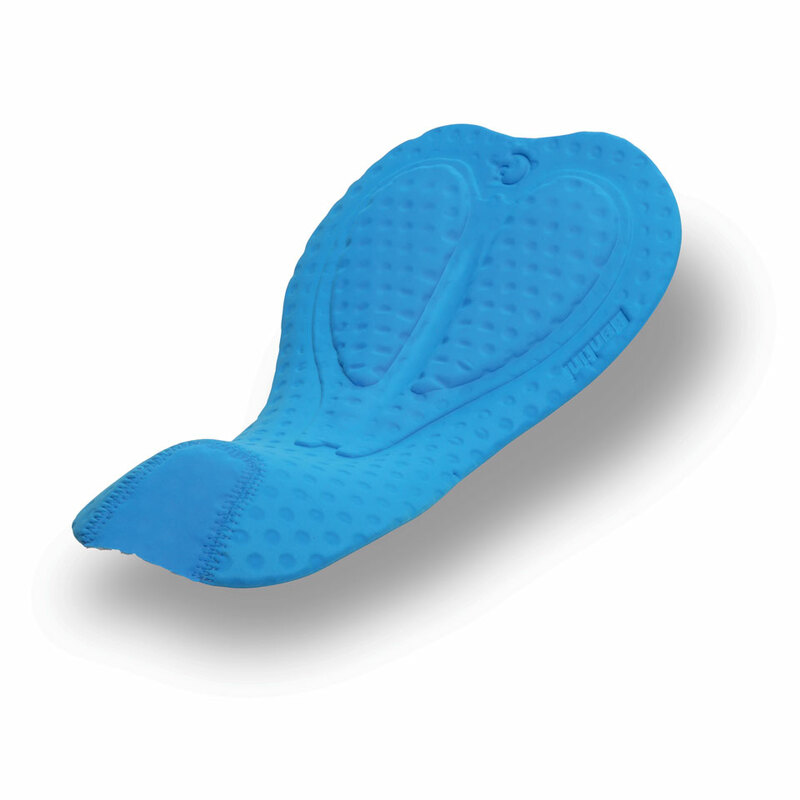 WMAX is the essential woman’s chamois, perfect for medium distances and indoor activities. 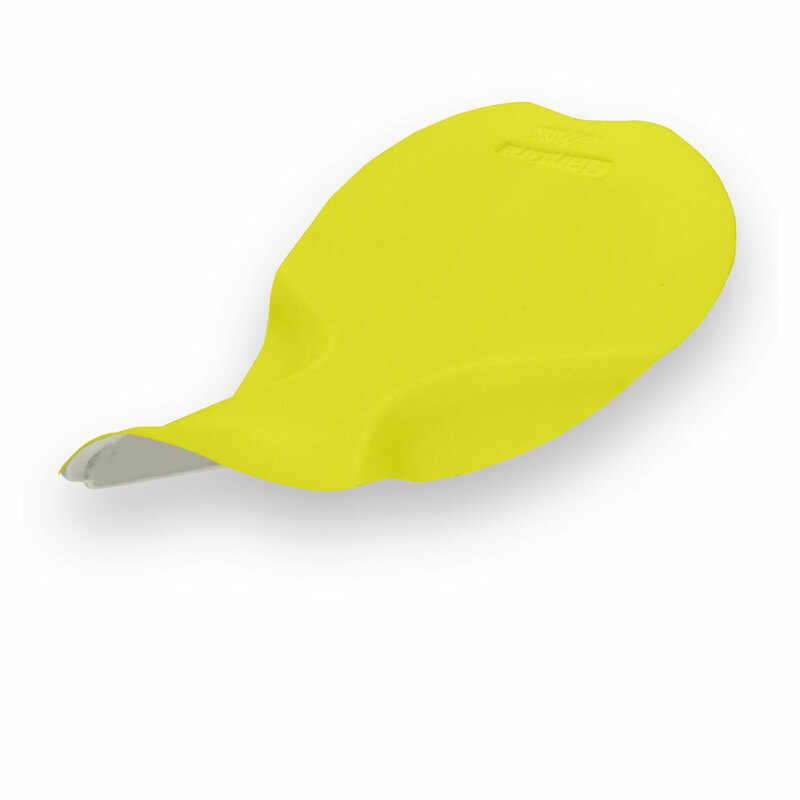 The anatomical shape and the perforated foam layer with varying densities make this chamois ideal for all types of indoor activities and for medium distances. 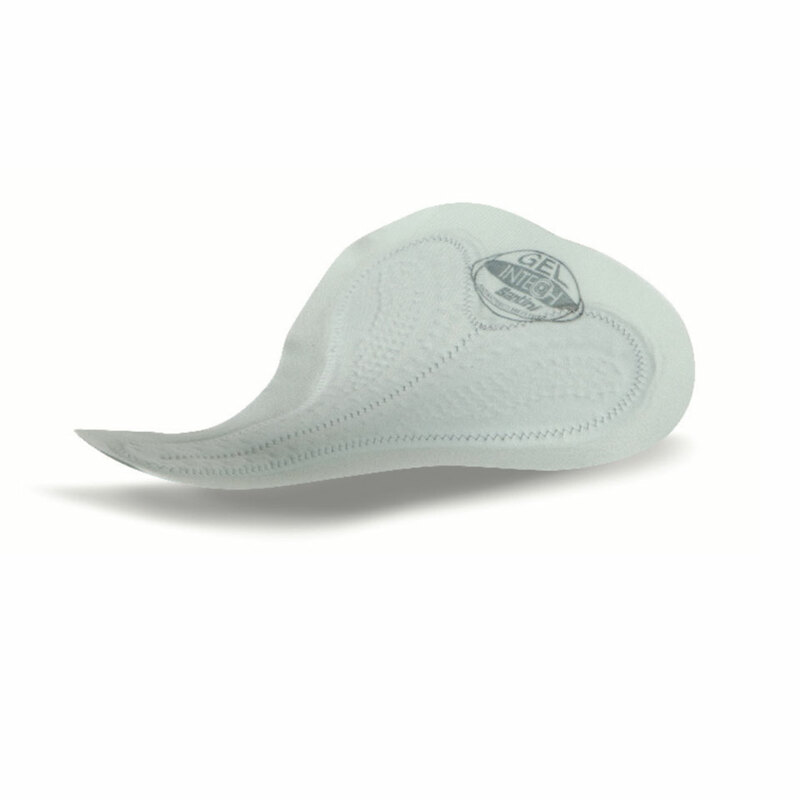 No seams come in contact with the skin for extreme comfort and to prevent irritation. 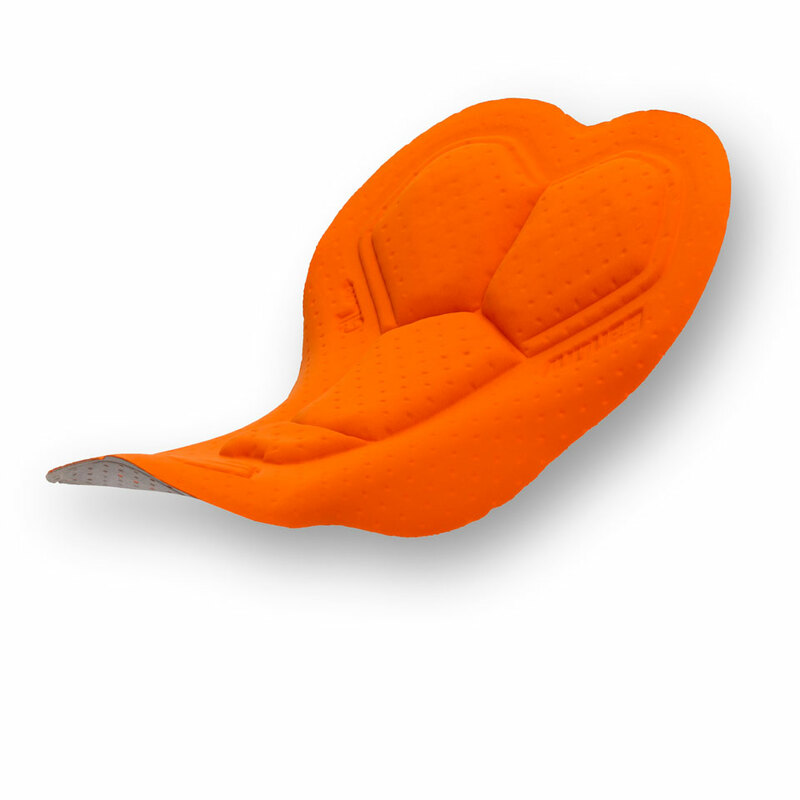 Minimal and essential design. 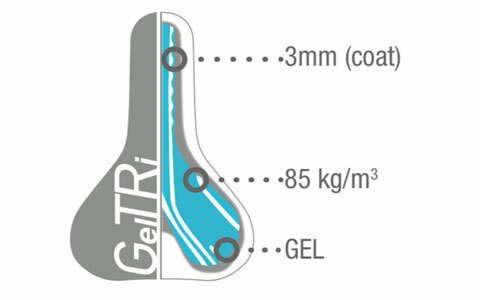 GTR is the Santini chamois designed to cope with the unique demands of triathlons, wear wet clothing is worn for cycling. 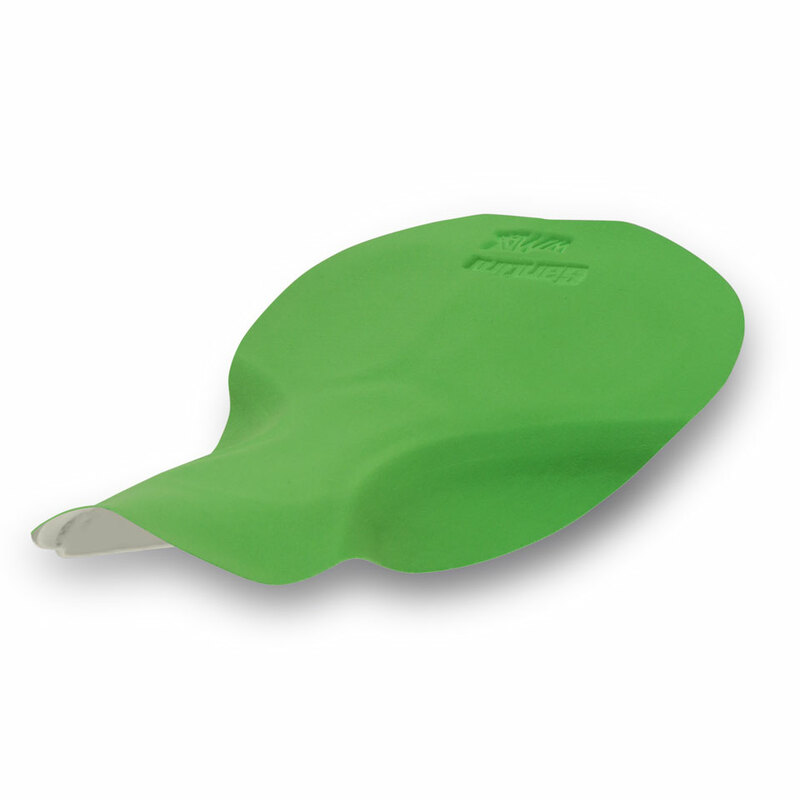 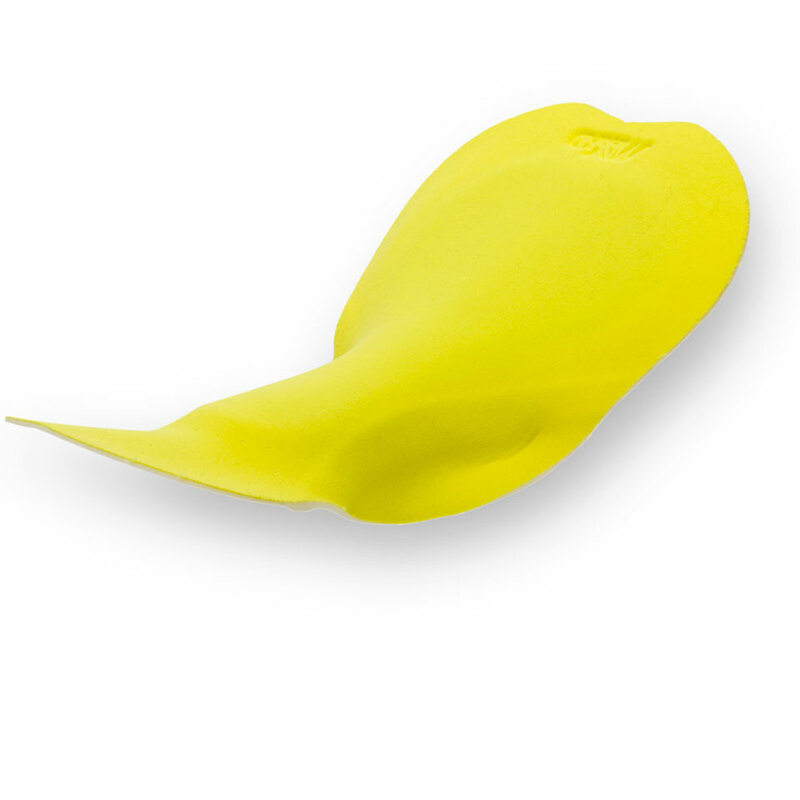 Made of a thin layer of silicone gel with strong anti-shock properties, it weighs less than 42g and doesn’t absorb water - so it doesn’t grow in dimension or weight during the swim. 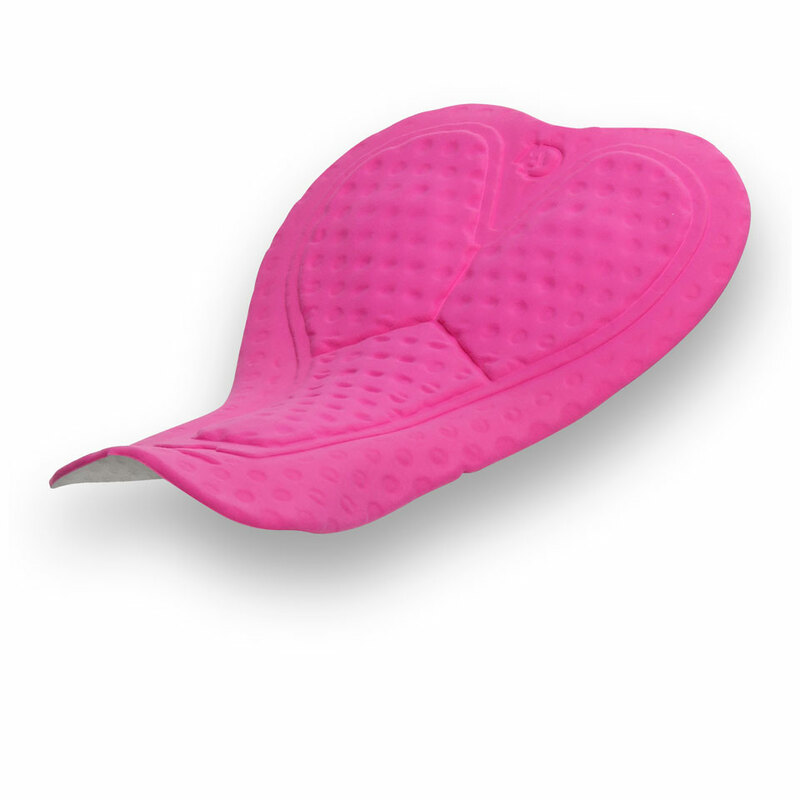 Placed in contact with the skin is an antibacterial and anti-irritation microfibre layer that ensures maximum comfort on the saddle.